The Waterproof Mod is a very simple little mod that will help you out a great deal. 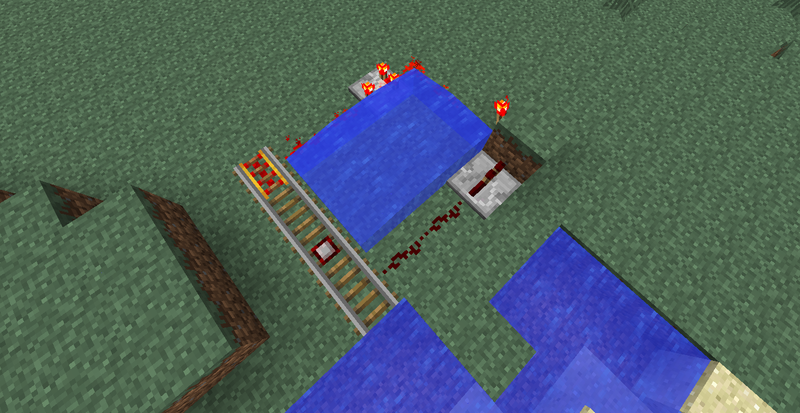 As you’re probably aware if you mess around with redstone in Minecraft, water can destroy redstone circuits – and usually it is very annoying when this does happen. This mod however changes that and makes it so that all redstone in the game, whether vanilla item or modded, is waterproof. So what are you waiting for, download this mod today and enjoy having waterproof redstone from now on. This mod also works with servers and has to be installed with Minecraft Forge. To use the mod, you first of all need to install the mod with the help of Waterproof Mod. Then you can simply load up your latest Minecraft game and enjoy its features automatically. The Waterproof Mod makes all redstone waterproof so that circuits aren’t easily destroyed.